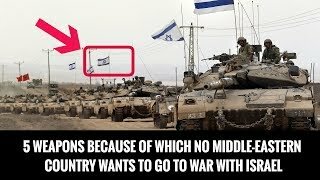 Home / Defense Updates / HOW ISRAEL DESTROYED RUSSIAN PANTSIR-S1 IN SYRIA ? 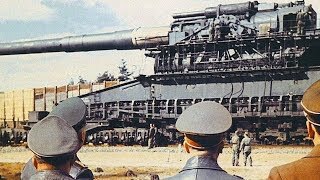 13:0910 INSANE Weapons Invented by the German Army! 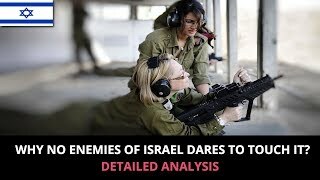 7:07WHY NO ENEMIES OF ISRAEL DARES TO TOUCH IT? 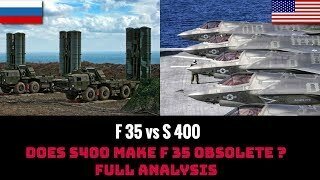 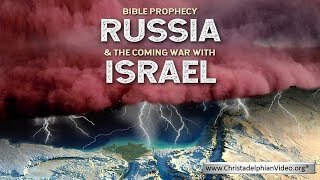 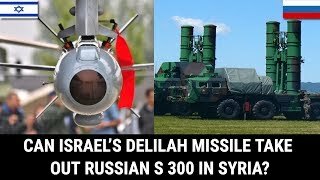 6:30CAN ISRAEL’S DELILAH MISSILE TAKE OUT RUSSIAN S 300 IN SYRIA? 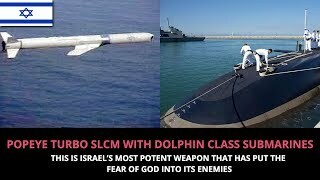 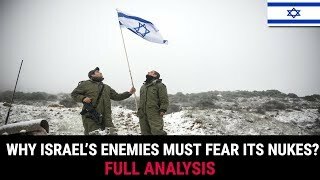 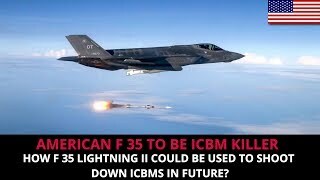 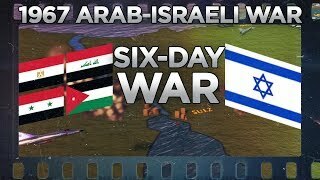 7:00WHY ISRAEL’S ENEMIES MUST FEAR ITS NUKES? 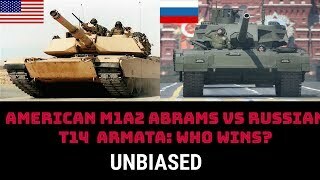 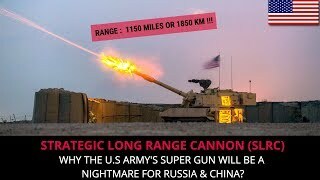 7:00AMERICAN M1A2 ABRAMS vs RUSSIAN T14 ARMATA: WHO WINS?